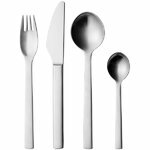 Georg Jensen's New York salad servers are made of high-quality stainless steel with a matte finish and minimalist, rounded design. The 24-piece New York cutlery set includes six each of the dinner spoons, dinner forks, dinner knives and teaspoons. Georg Jensen’s New York cutlery was designed by the Danish sculptor and designer Henning Kopper as a tribute to the 1963 World Exhibition in New York. 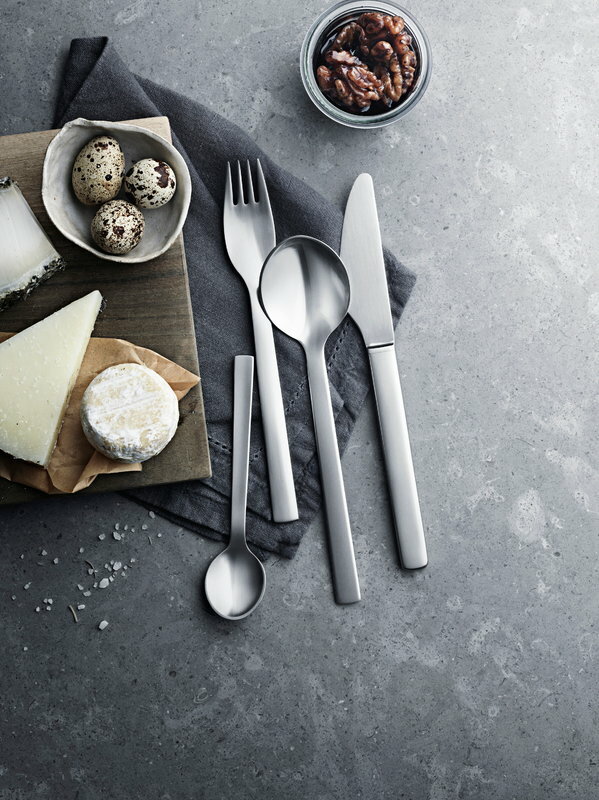 In 1966, the cutlery was awarded an ID prize, the highest accolade for Danish design, and its look is still fresh and interesting today. 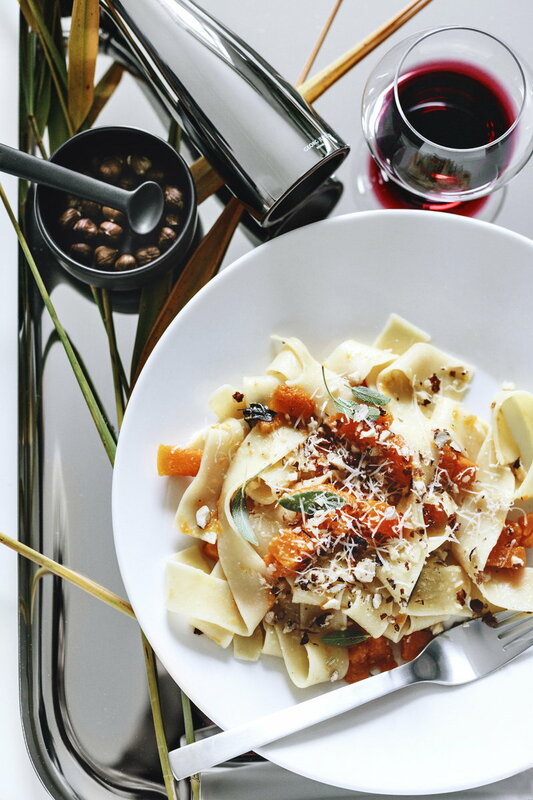 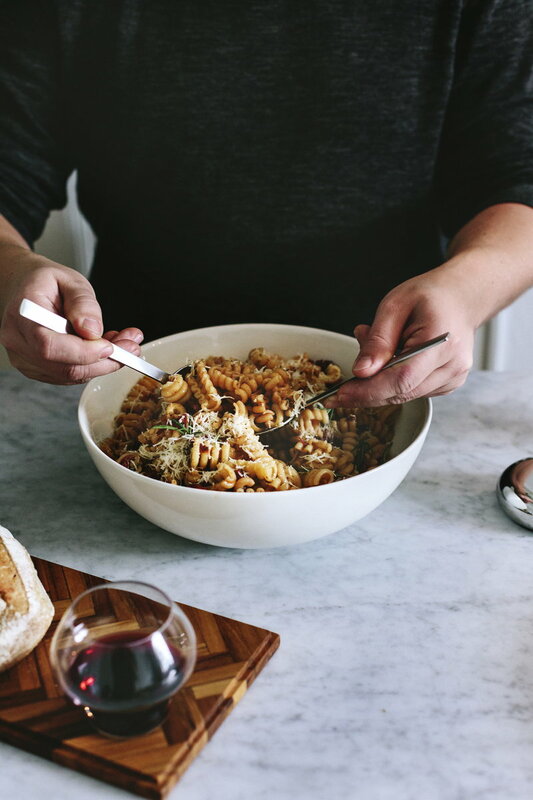 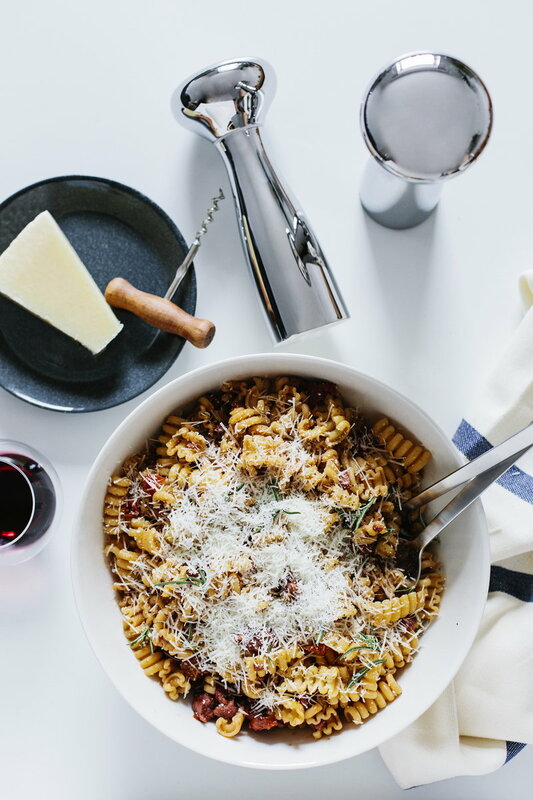 The clean and unique silhouettes add character to all kinds of table settings, and they fit easily together with both, modern dishware and old classics.